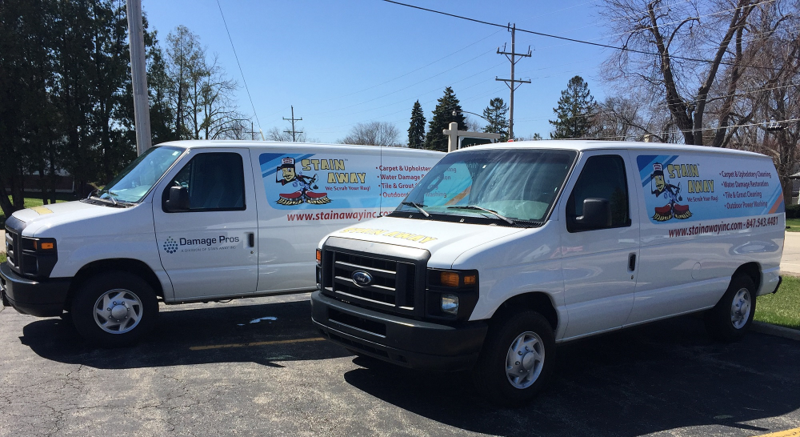 At Stain Away, Inc. our mission is to deliver a quality service for Deerfield IL Carpet Cleaning Residents at a fair price using Quality, Green Biodegradable, Pet & Baby Safe Products. Stain Away knows that the carpet cleaning process may be different for each home or business office. This is why we prefer to start with a pre-inspection of the areas you wish to have cleaned. This will give you time to point out high soiled traffic areas and stains for us to concentrate on. Our carpet cleaning technicians are able to explain all facets of the cleaning process.